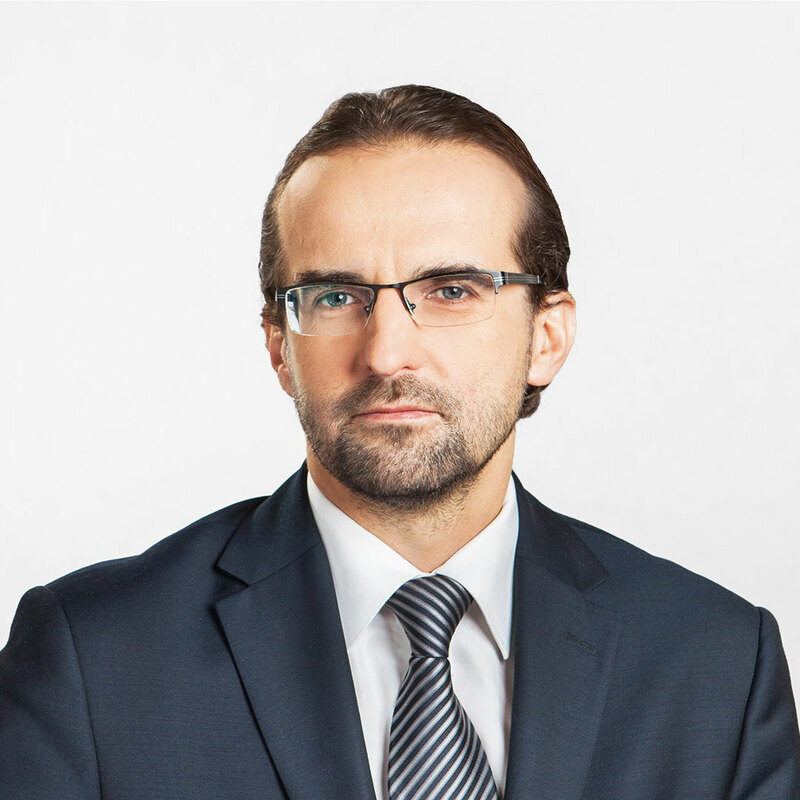 Manages the Katowice branch office and the labor law practice in SPCG. Specializes in labor law, in particular: collective labor law and employee-related aspects in the processes of business transformation, legal disputes in the field of labor law proceedings regarding accidents at work, including criminal procedural aspects. In 1994-1996 he worked as tax adviser at Ernst & Young; in 2000-2003 he performed legal services in his own law office. A member of The Labor Law Association (Stowarzyszenie Prawa Pracy).